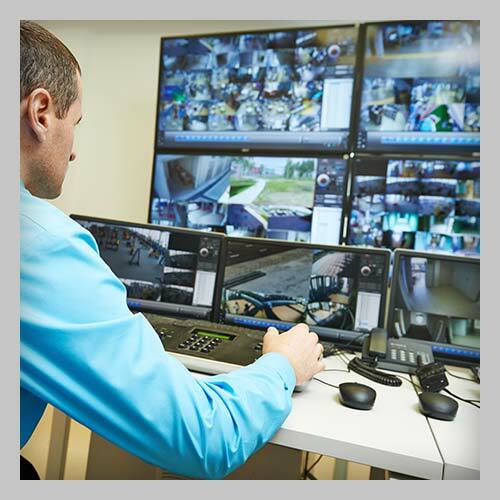 The applications of video surveillance systems are increasingly incorporated into everything from small business to commercial security systems and access control systems. This approach provides users with the ultimate deterrent that is both visible and effective. Ultimate Security Systems offers a range of video surveillance systems for locations of any size. Our analogue and IP based technologies enable non-stop recording and 24-hour viewing.